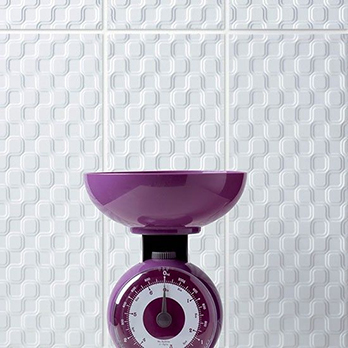 Comprising of a decorative pattern, these white ceramic wall tiles are a good choice for kitchen backsplash designs. 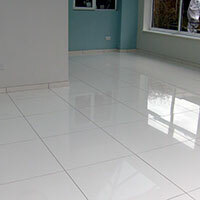 The elegant look of these tiles has been emphasised by a satin finish which also allows for easy cleaning. 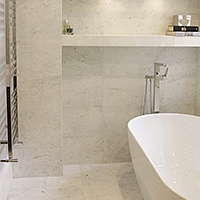 Create a trendy and practical shower wall surround in your bathroom with Tones White Matt Nano Ceramic Tiles. 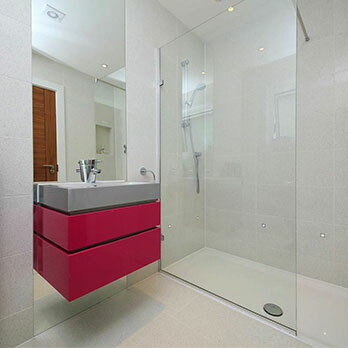 These contemporary wall tiles can be complemented by chrome and white features for a stylish décor. 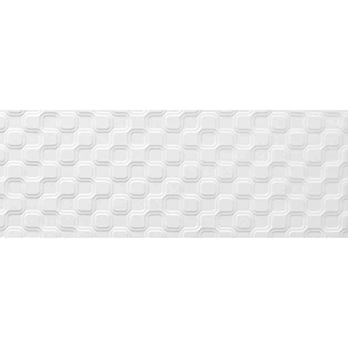 See how these white ceramic wall tiles look as part of your bathroom or kitchen design by ordering a sample direct from Tilesporcelain. 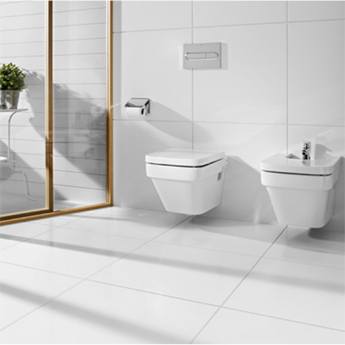 White has a timeless quality and you can see how these tiles will look alongside specific colours and materials.